Are you looking for a great new dentist in Los Fresnos? Choose the one stop family dentist at Los Fresnos Dental Center. We offer complete dental care for the entire family through all stages of life. Here, you will not just benefit from one dentist. You will receive the highest standard for care from three exceptional dentists. More than 3 million dental implants have already been placed in patients who are missing one or more teeth with that number growing annually by 500,00. 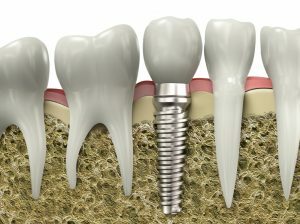 With a success rate of 95-98 percent, dental implants have become the most preferred solution to treat tooth loss. Unlike other forms of tooth replacement, dental implants provide a lifelong solution that looks and functions the closest to natural teeth. 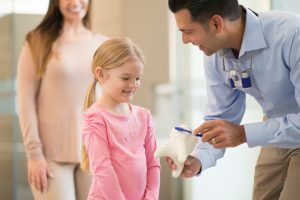 However, since the process involves a surgical procedure and requires various phases, many are left with questions about the procedure. As your dentist for dental implants in Los Fresnos, our team of dentists are here to help you understand the process to receiving dental implants.